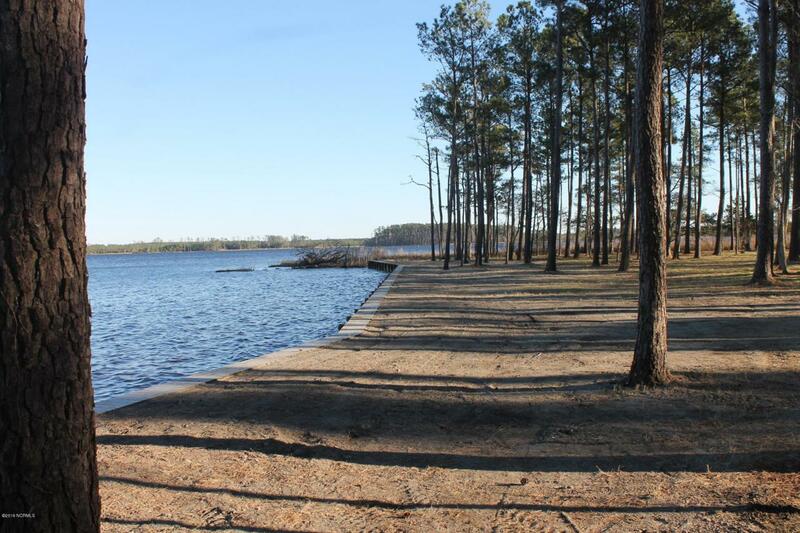 Expansive, stunning water views of the Intra Coastal Waterway (ICW) and Goose Creek out to the Pamlico River!! Enjoy beautiful sunrises and boat watching from this amazing site. Community boat ramp across the street, too. Come see all there is to enjoy about living off the ICW and in the enclave of Goose Creek Landing. This is Lot 8. Adjoining Lot 7 is also available; MLS#100146488 and MLS#100146508. Municipal water is available. Septic Permit is good to 1/1/19. This is the view you have been looking for!! Listing provided courtesy of Elizabeth Tyler of Coldwell Banker Willis Smith - New Bern.